Did you know that Austin is home to some of the best food trucks in the world? 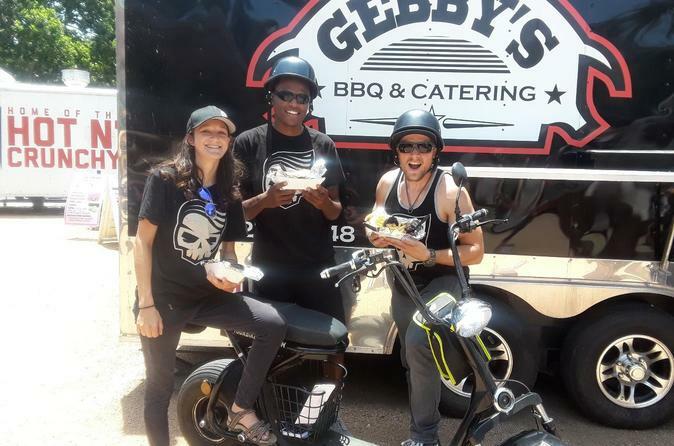 Have a blast seeing the sights on our electric minibikes with a stop for a bite to eat at some of Austin's most iconic food trucks! - Please bring a valid driver’s license or ID.